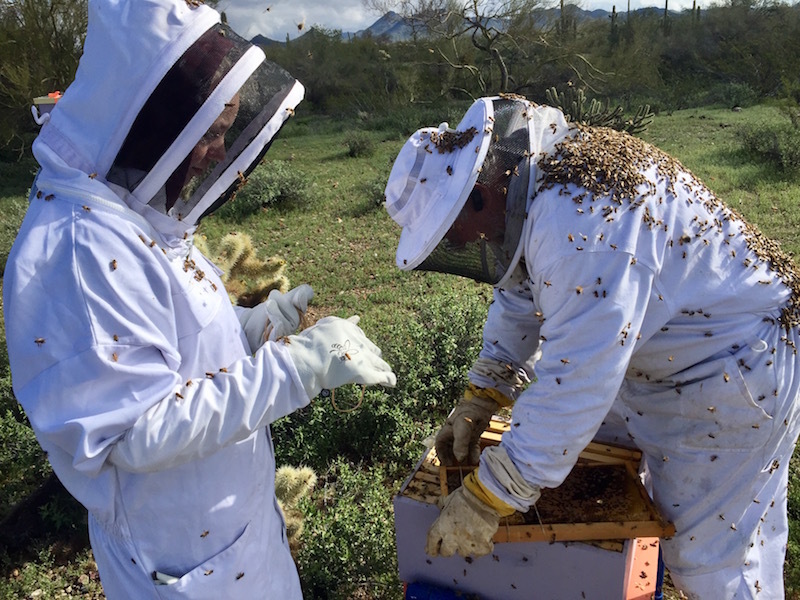 Home » Blog » Is a Warré Hive Right for Arizona Backyard Beekeepers? 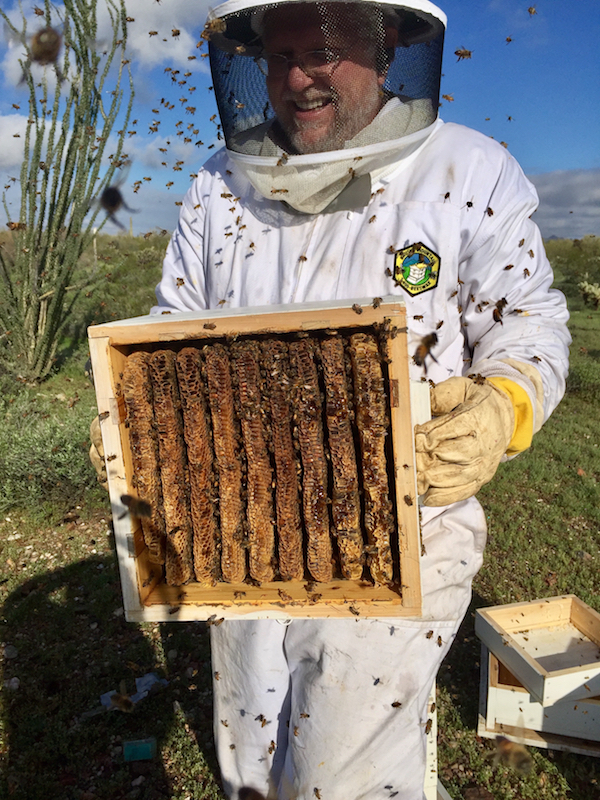 My Warré hive has been a source of joy and education throughout this past year. I’ve looked in on the bees through it’s super cool windows more than a few times a week. I thought that was all that was necessary to make sure all was well. I could see the honeycomb full of honey and the bees in constant motion in and around it. I was even able to see a change in behavior at the beginning of February through that window. The bees were started collecting or bearding on the outside of the hive, and when I looked in the window of the top box I could see them gorging on honey, emptying the cells and moving more rapidly than usual. I had an inkling that they were about to swarm. 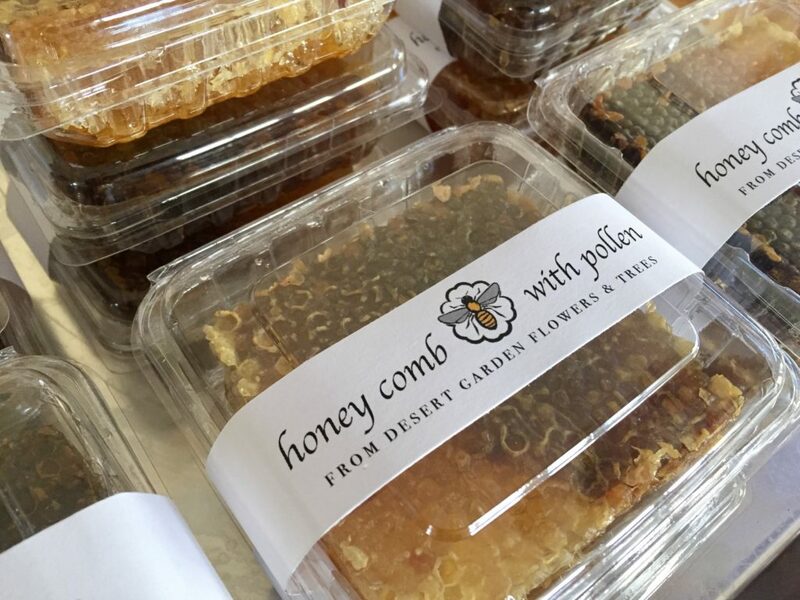 The hive was so full it looked about to burst, so I hurriedly ordered another box and planned to harvest the honey from the top while adding an empty box to the top to give them the much needed room the upcoming nectar flow of citrus blossoms would require. I was too late, however. I was too late, however. 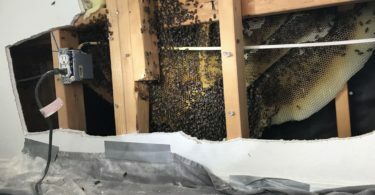 The day before my new box arrived I checked in on the bees to see if they were still engaged in their strange behavior. What I found, however, was a nearly empty top box, no bearding, and much less action at the entrance. I kept checking throughout that day and the next, but it was the same. I was sure that half of the colony was gone. That meant a new queen, bred with feral bees, and most likely Africanized. Of course, I could have learned this information before critical mass if I was able to inspect my hives regularly. But Warré hives are more of a hands-off approach. You can’t just open a box, pull out frame, by frame to see what is going on—what parasites are in there, if there are eggs, larva, or even queen cells. The comb is glued not only to the top bars but also to the sides and possibly the top of the next box down. 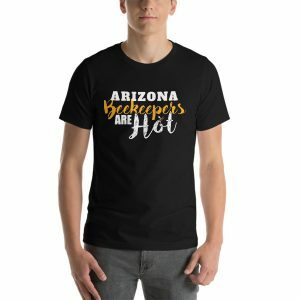 I’m not sure if this is much of an issue in other parts of the country, but in Arizona where Africanized bees are now the norm, it is VERY important that you know where your queen is, and that means checking regularly. 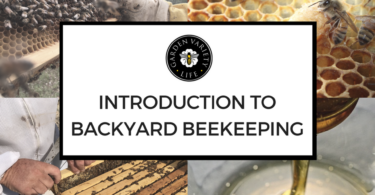 Of course there are lots of other reasons to inspect your hive, but that one is super important when you have backyard bees in the city. Once I knew my bees had swarmed I wanted to get a new queen in there ASAP! 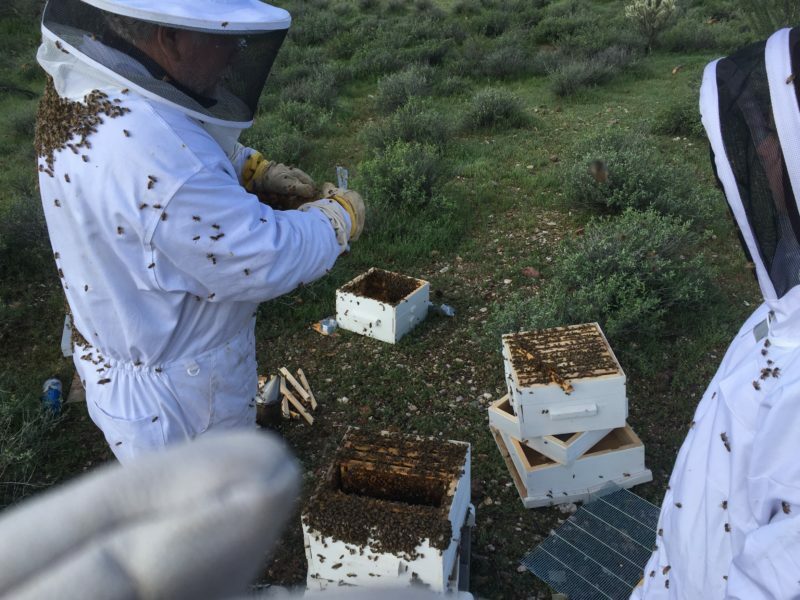 So my friend and mentor, Roy, helped me take my bees 40 miles away to his desert apiary so we could do it. Once we started to open the hive we knew right away that I couldn’t continue with this method of beekeeping. Looking for a queen in that mess. We did find her though! 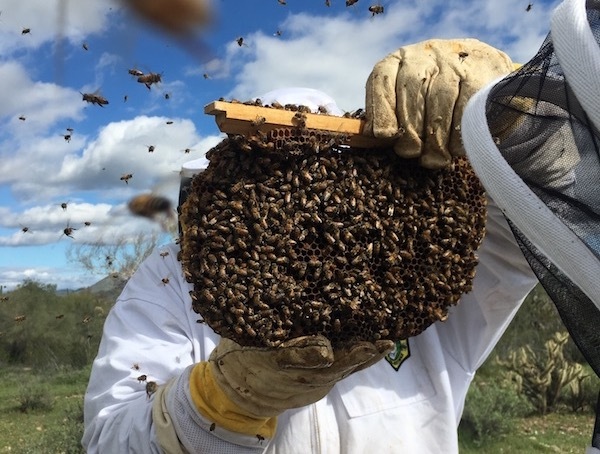 It was impossible to remove the comb to find the queen without taking the hive apart, so that’s what we did. The top box was full of honey, so we moved that aside for later. 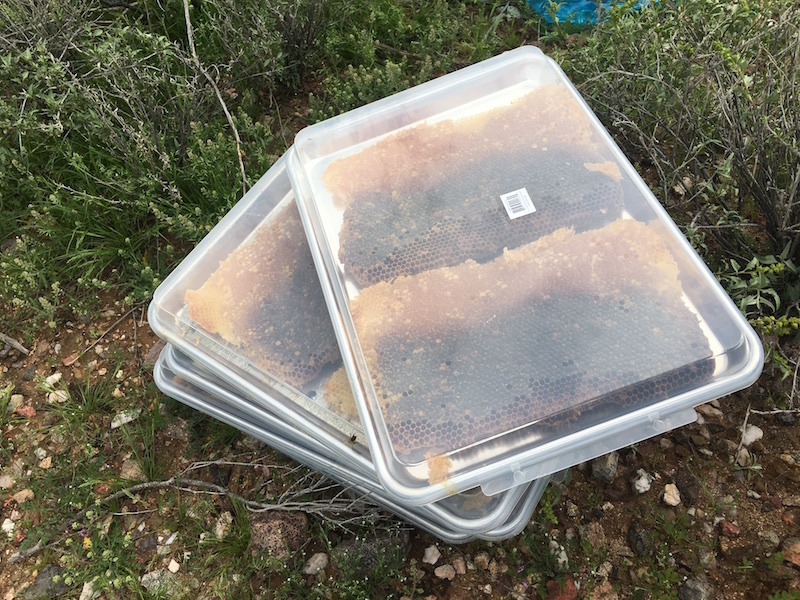 The remaining boxes were mostly brood mixed with honey at various stages. 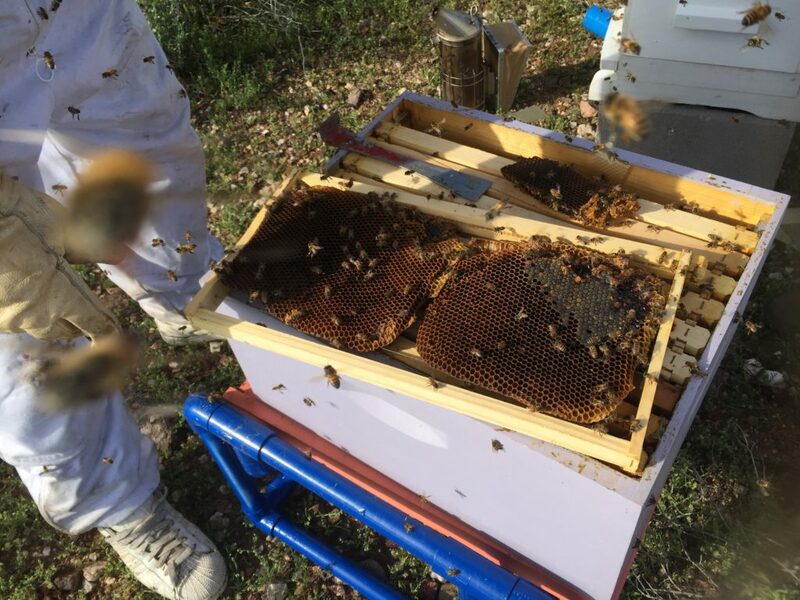 There was no way to put the comb back in so we put it on wired Langstroth frames and popped them into the extra box Roy had. Willow helping Roy attach Warré comb to a Langstroth frame. I was so thankful that I wasn’t in my backyard at this point. One, I didn’t have an extra Langstroth hive, and two, the bees were super aggressive. We did have some modified frames in the Warré that we used to install the bees in the first place. Those frames easily came out. If I continue with the Warré hive (it’s super cute) then I will simply convert Langstroth frames to fit it. My poor Warré hive box on top of a Langstroth box. What to do? It was a disheartening, but educational experience. Thankfully we did find the queen and installed a new one that will hopefully produce lots and lots of docile brood. Roy holding the Warré box full of honey. Looks good. 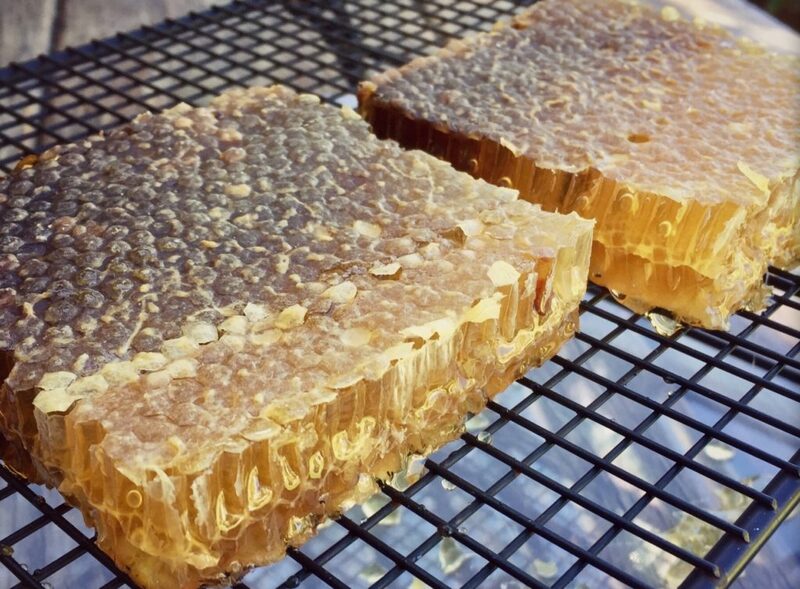 The frameless honey comb from the top box was really fun to harvest. 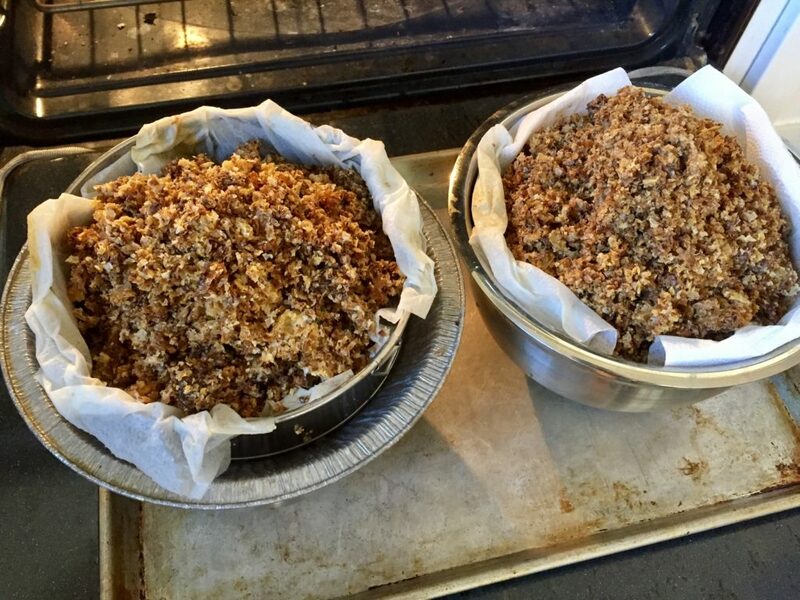 We simply sliced it off the top bars and placed them in sheet cake pans with lids to keep the bees out. 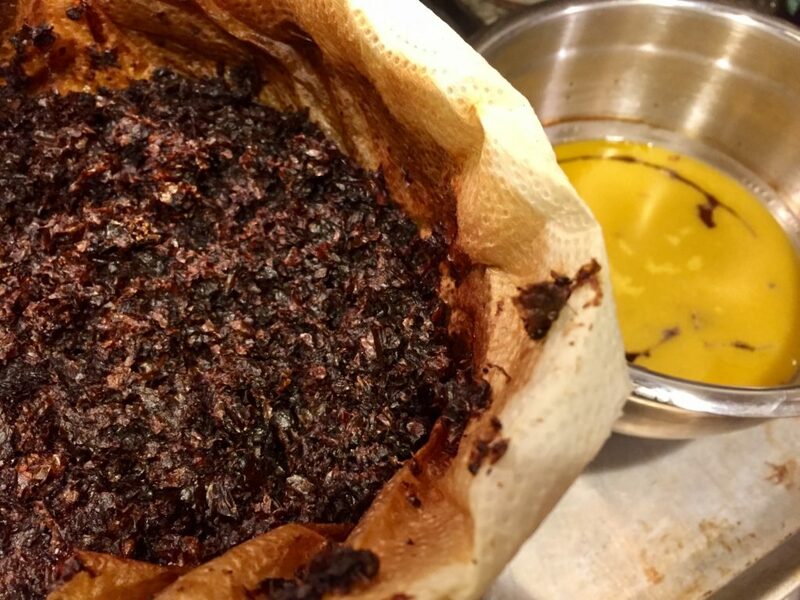 Honey comb in covered sheet pans to keep the bees out. Once home, I removed any debris and then cut as many whole comb pieces as I could out of the 8 whole combs. 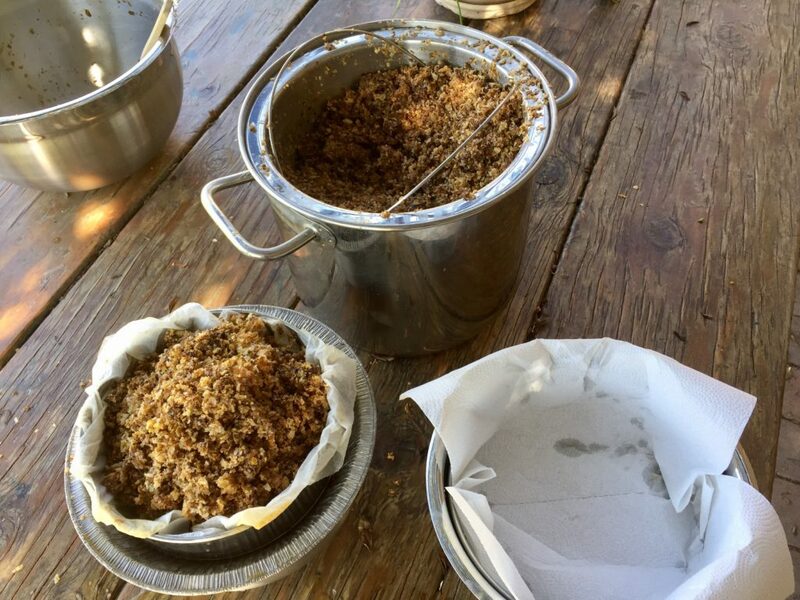 The remaining comb was tossed in a bucket lined with a mesh straining bag that I use for winemaking. I got 14 beautiful cut comb squares in all. These I packaged up, labeled, and sold. The comb in the bucket was crushed and strained. 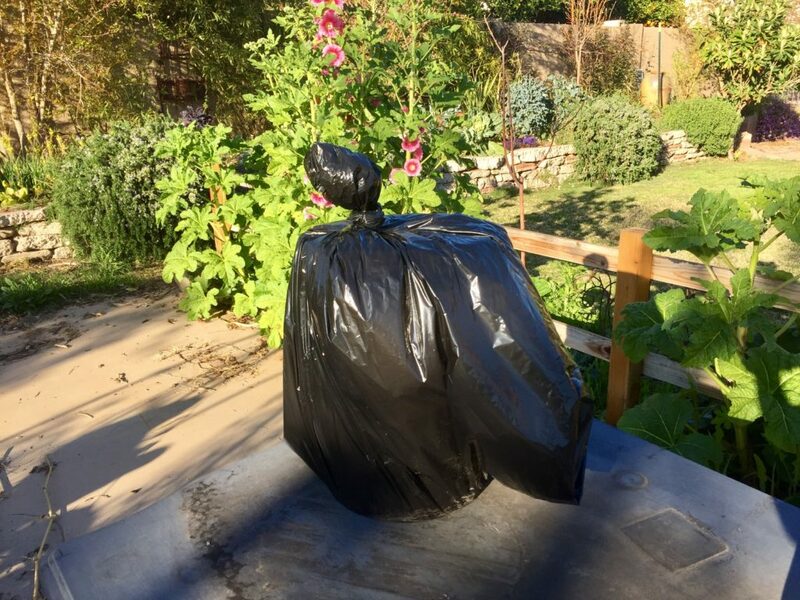 I set the bucket in a black plastic bag and placed it in the sun to liquify the honey so that it poured easily. 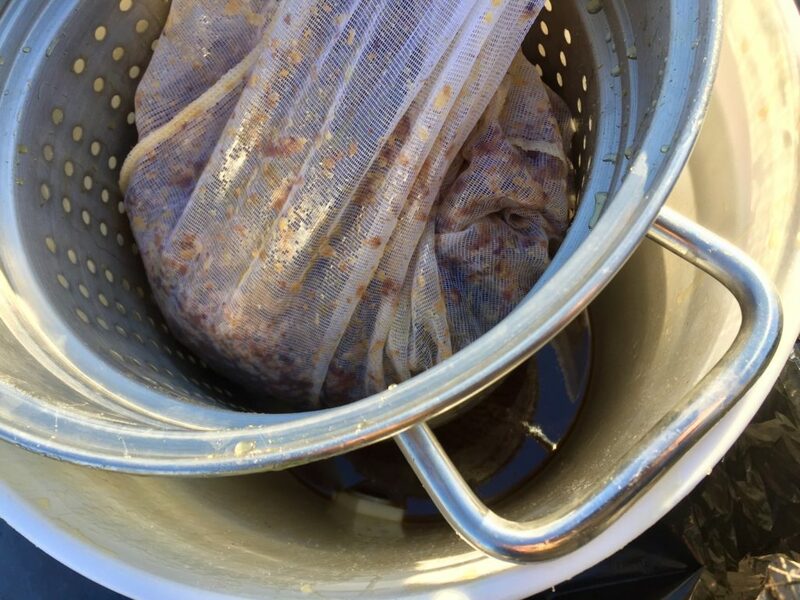 After a day of straining I removed the bag of wax and pollen and rinsed it to get all the leftover honey out. Rinsed to get the honey out. I scoured the internet to find the easiest way to render the dark brood comb wax and I found this video. I couldn’t find any metal window screen in my house, so I used two mesh strainers lined with paper towels. I placed these over stainless steel bowls with a few inches of water in them. Rinsed wax being poured into mesh. Oops! I forgot the paper towels! 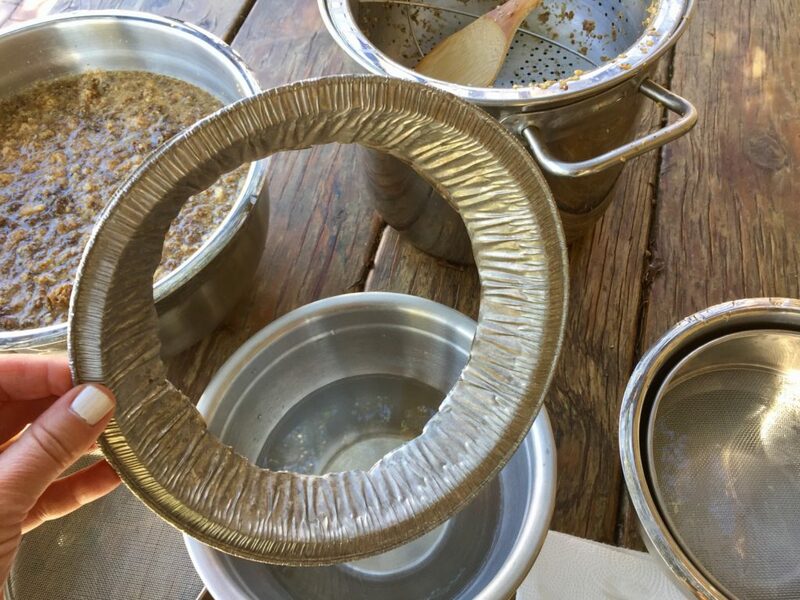 One bowl was too large for the strainer so I cut an aluminum pie tin to hold it up—it worked great. Then in the oven at 200° F for 5 or 6 hours. 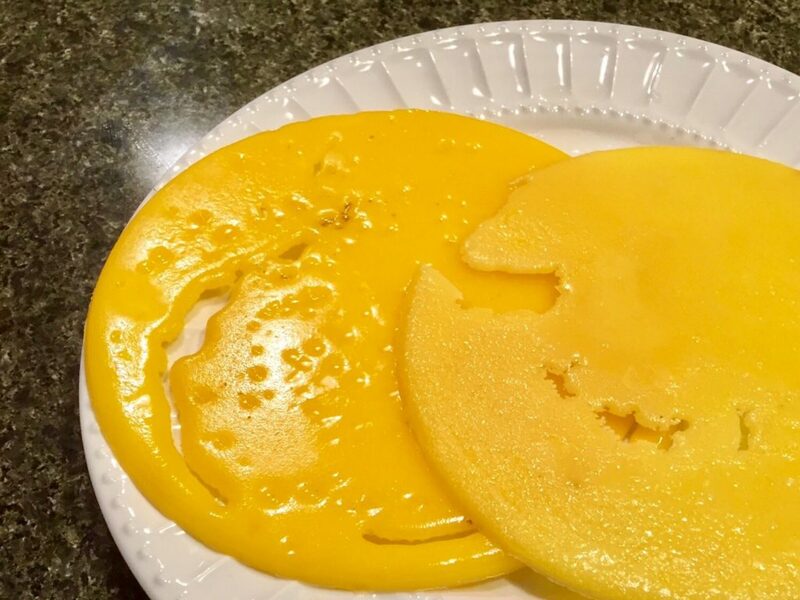 Only the pure, clean beeswax was left in the bowl. The leftover remnants of pollen and comb will make great fire starters for camping. 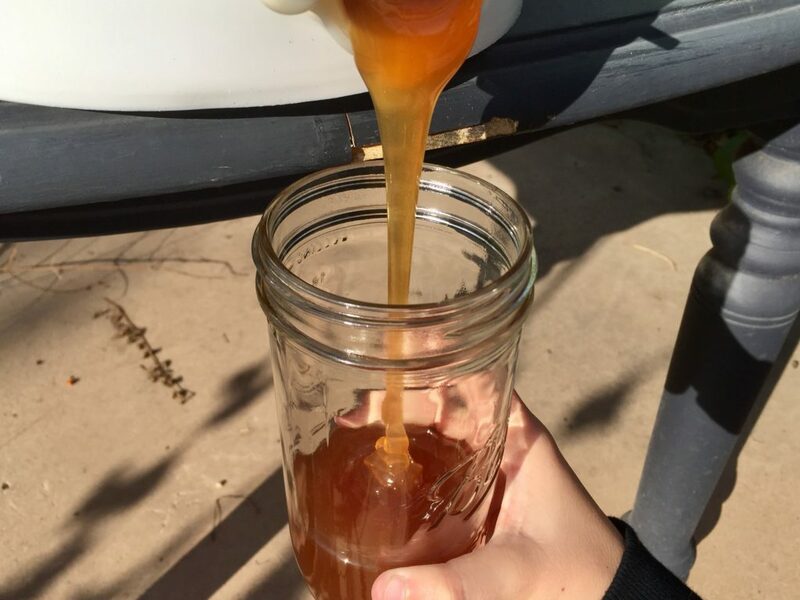 Now for the actual honey! This was the EASY part. 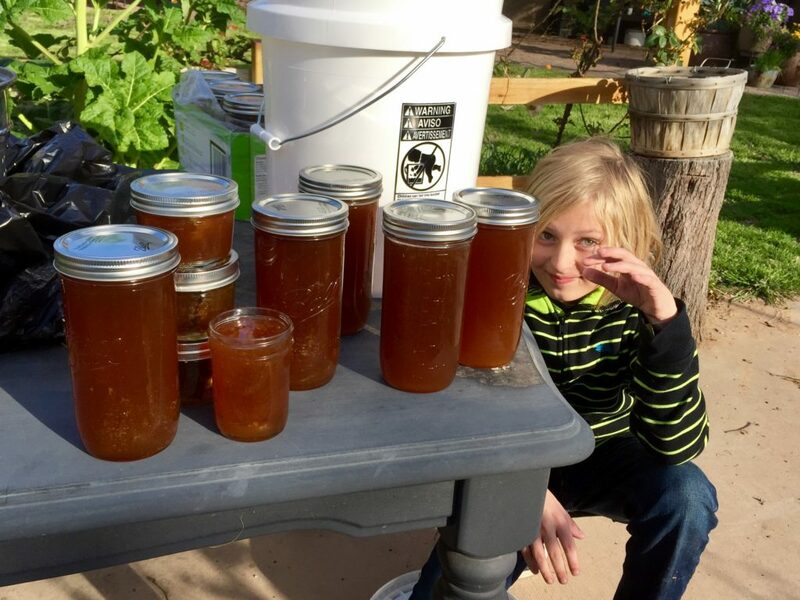 Rowan helped me fill mason jars with the honey that was left in the bottom of the bucket. It was about 20 pounds. Some went to neighbors and the rest will go in the pantry. We will use the next harvest for Rowan to sell and for me to make some more mead. Two Warré combs fit one Large Langstroth Frame. If you still want a Warré hive, just modify some Langstroth frames to fit so that you can inspect your hive. Buy unassembled Langstroth frames and cut them to fit before assembling. You can add foundation or not. 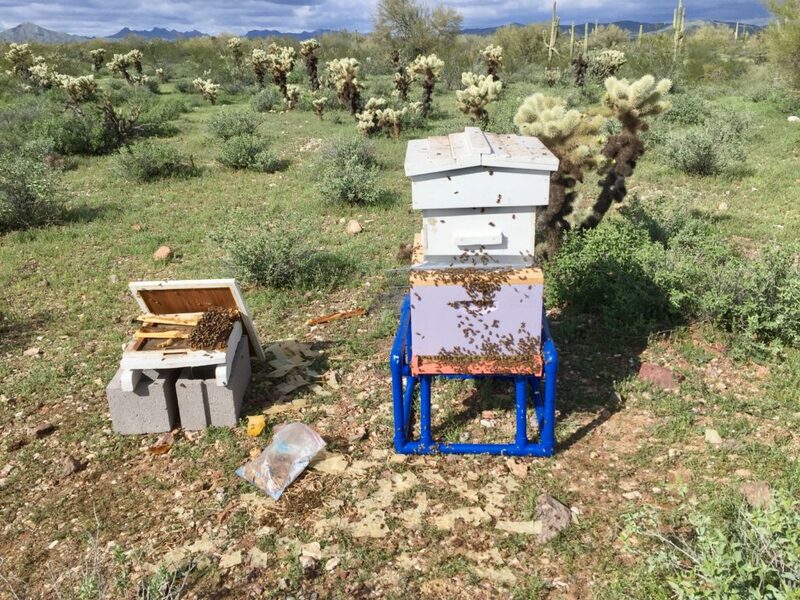 If you live in Arizona, just get a Langstroth hive and don’t bother with a Warré. 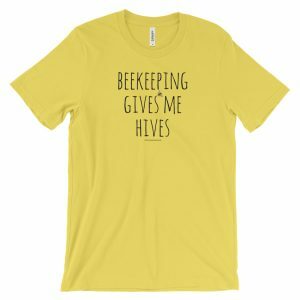 That way you have interchangeable parts with lots of other beekeepers. 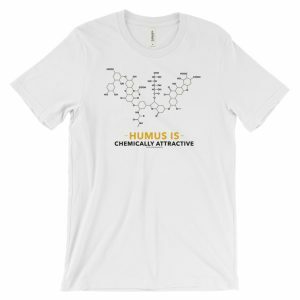 If you want honey, this just makes sense. I wrestled with the idea of scrapping the Warré altogether and just moving the bees to a Langstroth, but I do love the look and size of the Warré that I have. 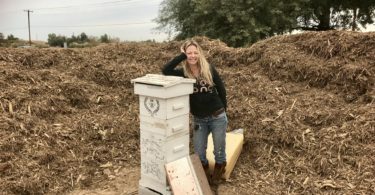 AND after filling my Mannlake shopping cart with an entirely new Langstroth hive with two deep boxes and two honey supers, I decided that it would be cheaper to just buy frames and foundation that I could cut to fit my Warré boxes. 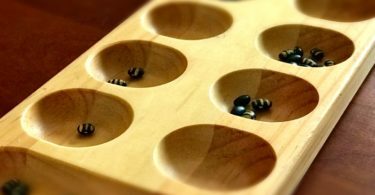 If I knew what I know now, I would have just gotten a Langstroth in the first place, but when you dive in like I do, life is one big learning experience. 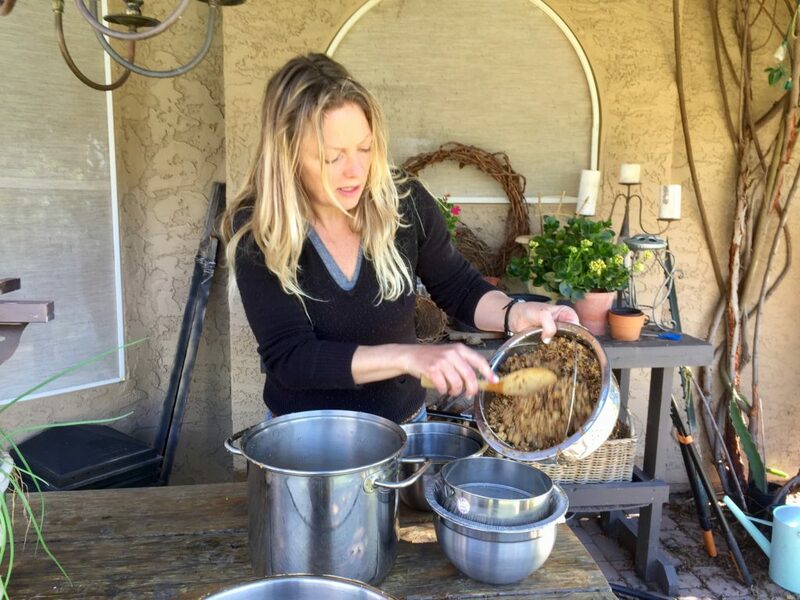 Even though I am not considering keeping honey bees, I found this blog of great interest. Your photography is outstanding and really brings this exercise to life. 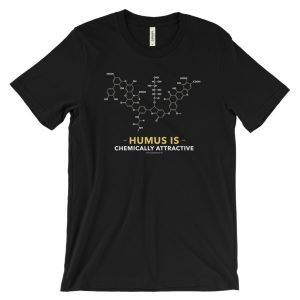 Good luck with your newfound knowledge! 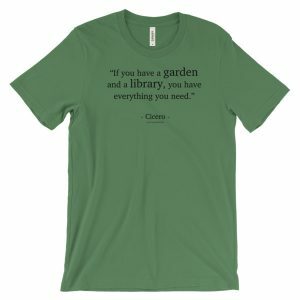 I have shared this on Late Bloomer Show Facebook page as well as a garden group in Lakewood, CA. 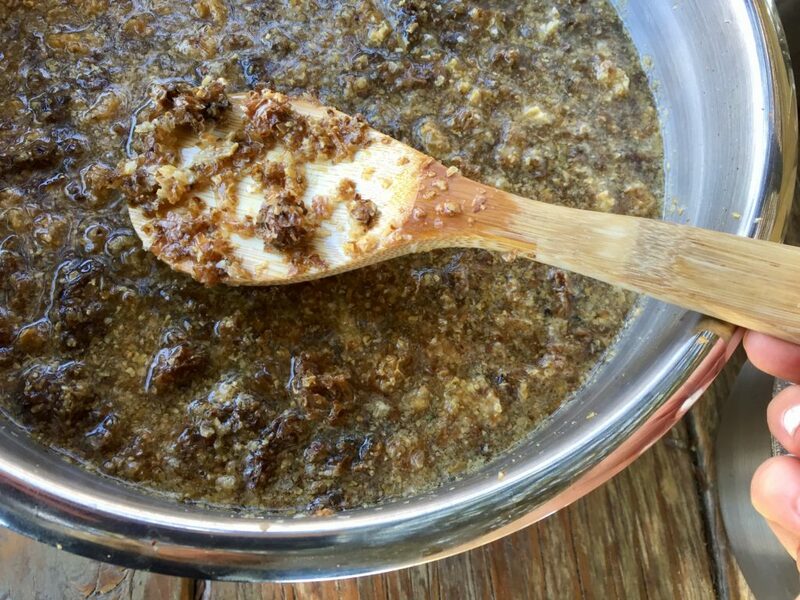 Great review as I do not know anyone else who has tried Warre in Arizona. It does seem like a cold climate design, although a window would be so nice to have on a Lang. Hope you froze that cut comb before selling it. It is fine to eat immediately but after a few days wax moths will start to hatch and wriggle around on the comb. I know this from experience! Oh no! I didn’t freeze them. Hope they are ok. I’ll freeze what I have left over. Thanks for the input.